Google’s just got a new logo. The new logo comes just weeks after the company’s surprise move to create a parent company called Alphabet to pool its many subsidiaries and separate the core web advertising business from newer ventures like driver less cars. Google has dedicated its latest doodle to its new logo. 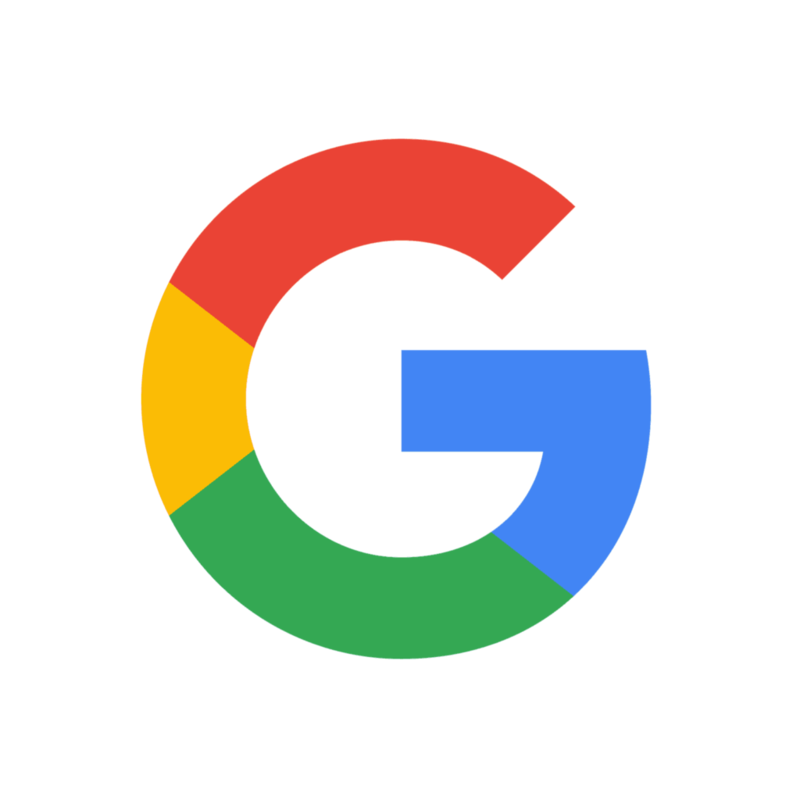 It starts with a hand wiping out Google’s old logo and re-writing the company’s name with multi-colour crayons that turns into dots followed by a multi-colour G.
The doodle ends with the new logo wherein a hand appears and tilts the ‘E’ of Google. The revised design unveiled features the same mix of blue, red, yellow and green that Google has been using throughout its nearly 17-year history, though the hues are slightly different shades. Google also invented a new typeface called “Product Sans” that is meant to resemble the simple printing in a grade-school book. It will replace a seriftypeface that Google has been using in its logo for more than 16 years. The “e” in the company’s name will remain slightly tilted to reflect Google’s sometimes off-kilter thinking. Although since Larry Page and Sergey Brin formed Google as the company, this marks the most noticeable redesign since it dropped an exclamation point that appeared after its name until May 1999. The overhaul also will change the appearance of the letter “g” that Google uses as its shorthand logo on the smaller screens of smartphones and other mobile devices. The ‘g’ will now be capitalized and displayed in color instead of being kept lowercase and white. A swirl of dots in Google’s colors will also appear when a spoken command for information is being processed or one of the company’s other services is performing a task. This is the sixth time when google is changing its Logo. This move from Google will surely affect Bing.